A 31-YEAR-OLD sports facilitator says sports can be used to empower young girls to fight poverty. 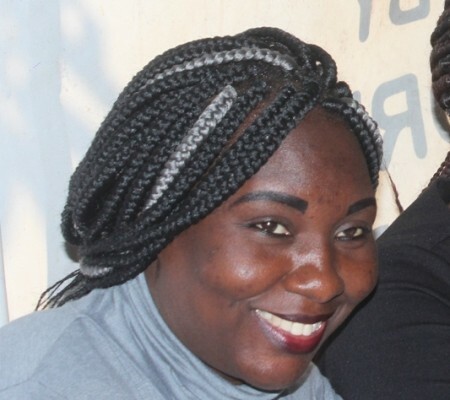 Annet Nakiwala Sonko from Response Network says the organisation will embark on a project starting next year until 2020 to empower girls and young women with sports and entrepreneurship, and life saving skills. In her power-point presentation at the just ended International Working Group for Women in Sport (IWG) and after attending a Women Sports Leadership Academy (WASL) in Gaborone, Botswana from May 14 to 20, Sonko said Response Network was adding a component of entrepreneurship and life saving skills to sports to help young girls become self-reliant. “We at Response Network are aiming at empowering girls and young women with sports, entrepreneurship and life saving skills so that they can be self-reliant. These will help young girls to develop personal and social decisions that help them come out of poverty, have self direction and respect for one another,” Sonko said. She noted that Response Network works in Kazungula, Zimba and Kalomo districts where girls and young women do not have the necessary knowledge and platform to articulate their challenges with regards to sport, entrepreneurship and life saving skills. “We work in areas where young girls and women do not have a space to express themselves and participate in leadership programmes and are not given platforms to apply their entrepreneurship skills. So beginning next year until 2020, we will embark on a project to empower girls and young women with sports, entrepreneurship life saving skills so that they can be self-reliant,” said Sonko.